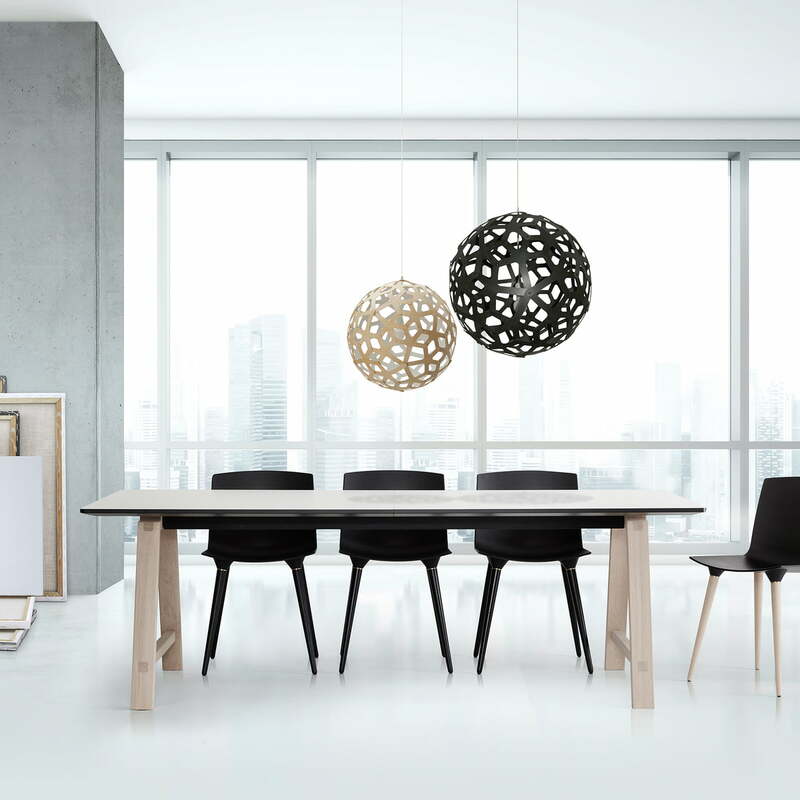 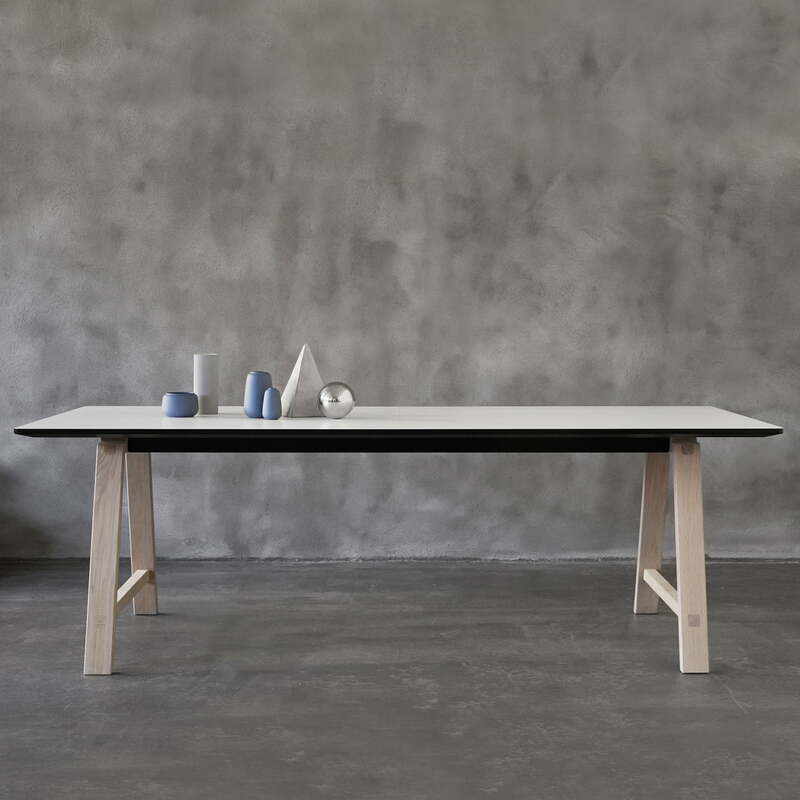 The table with a length of 180 cm allows to be extended with up to three additional leaves (not included) to up to 330 cm. 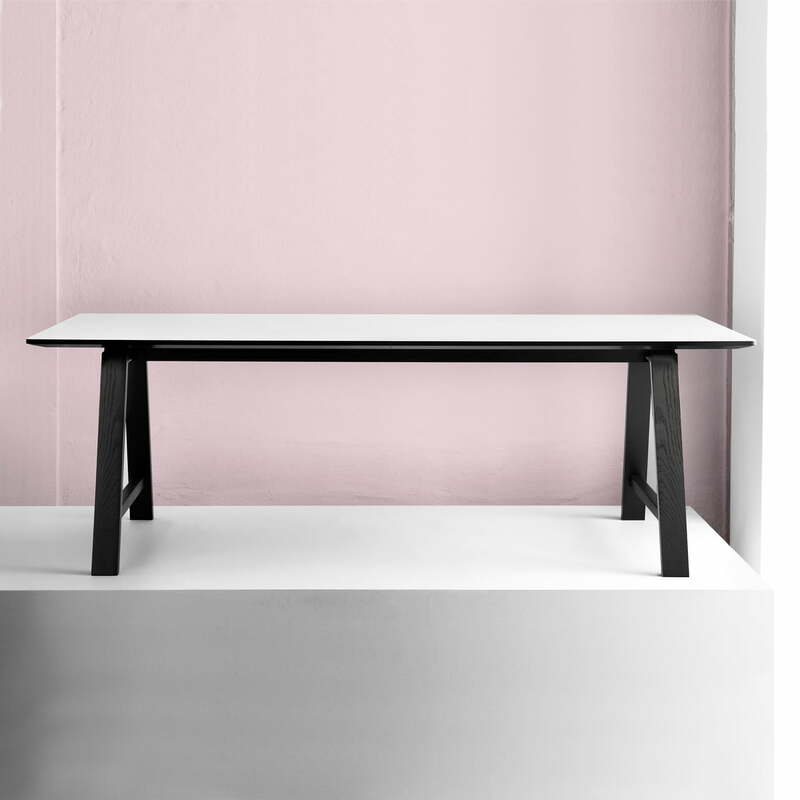 Thus, the dining table offers space for 6-12 persons - depending on the seating. 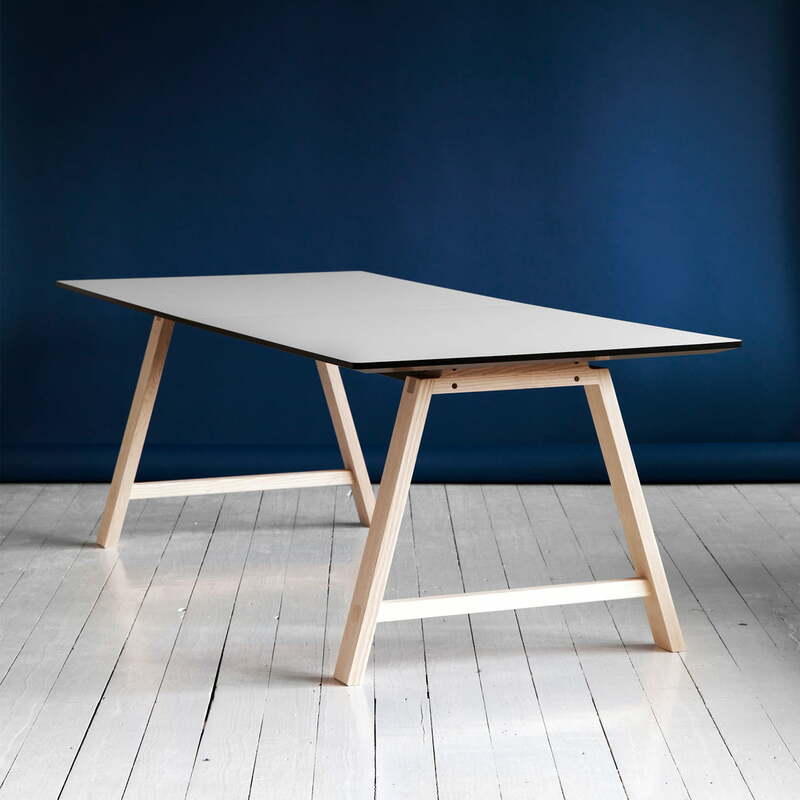 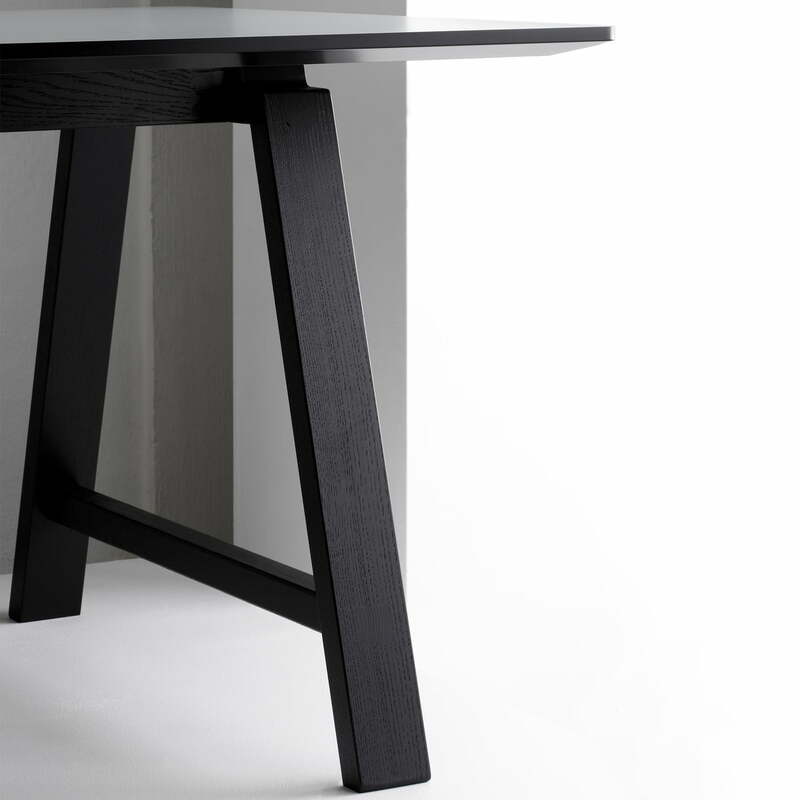 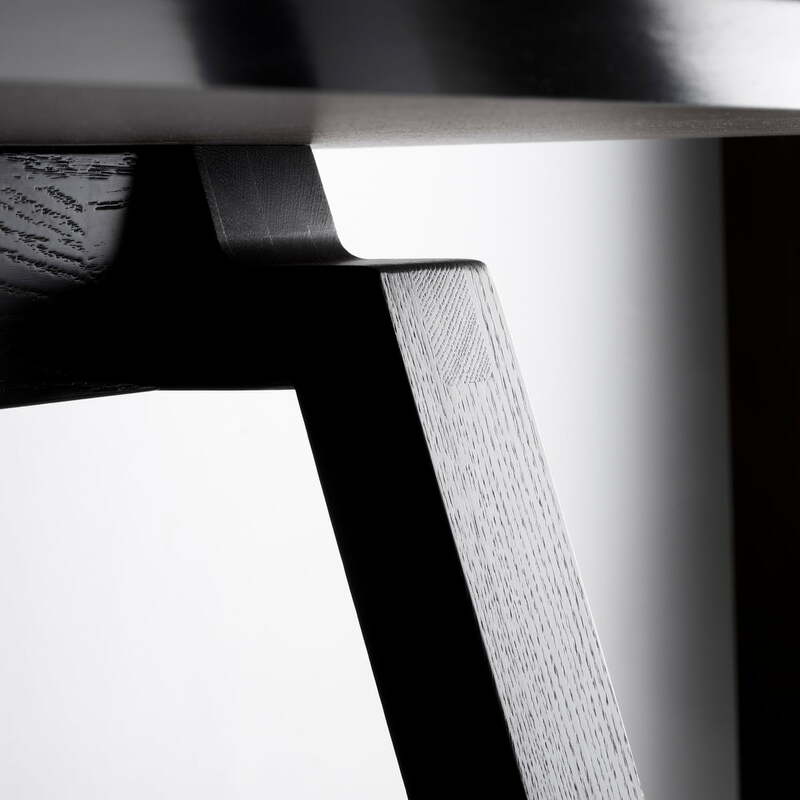 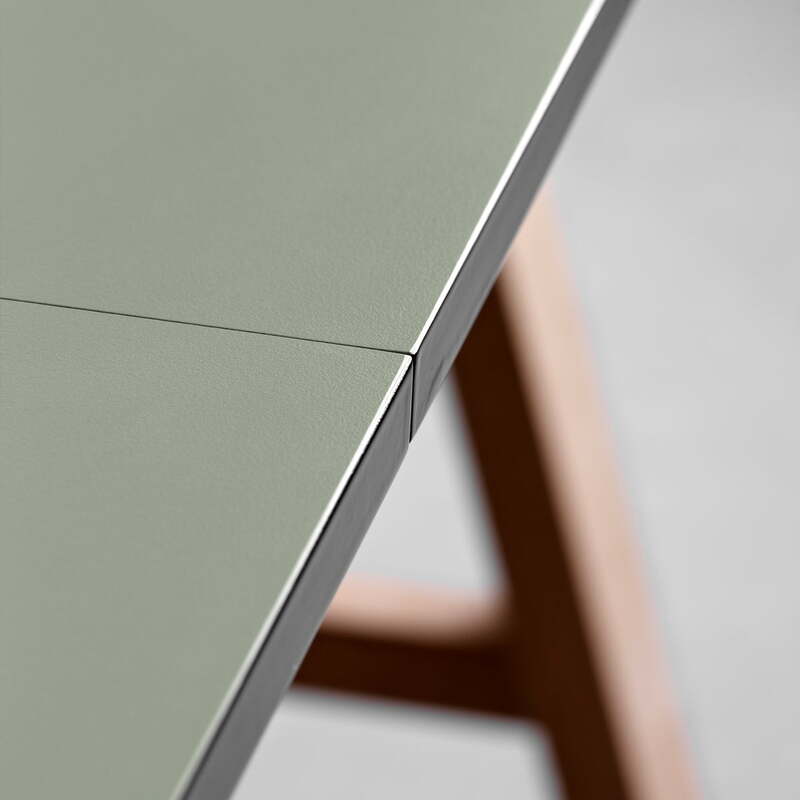 Product view of the T1 Extendable Table with a basic length of 180 cm by Andersen Furniture. The frame consists of soaped oak and the table top is made of laminate in white. 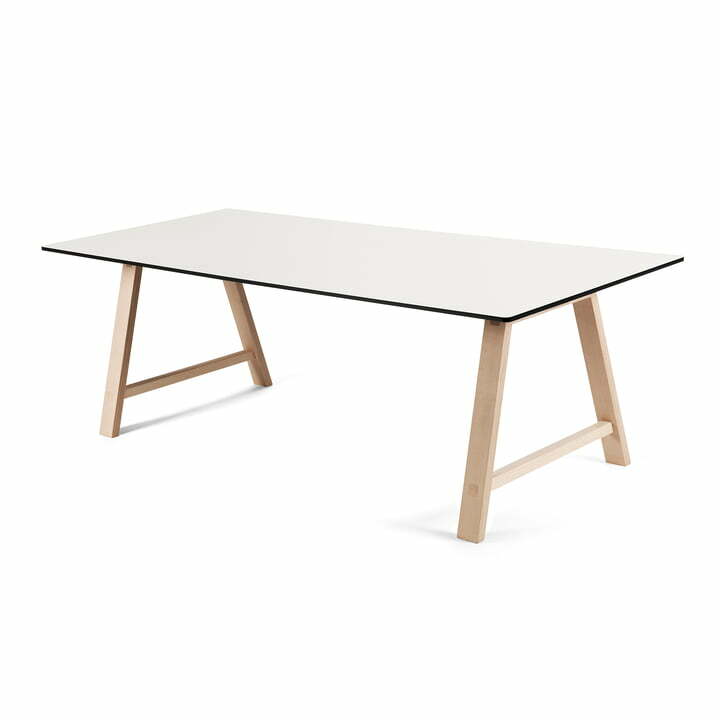 Product view of the T1 Extendable Table with a basic length of 180 cm by Andersen Furniture. 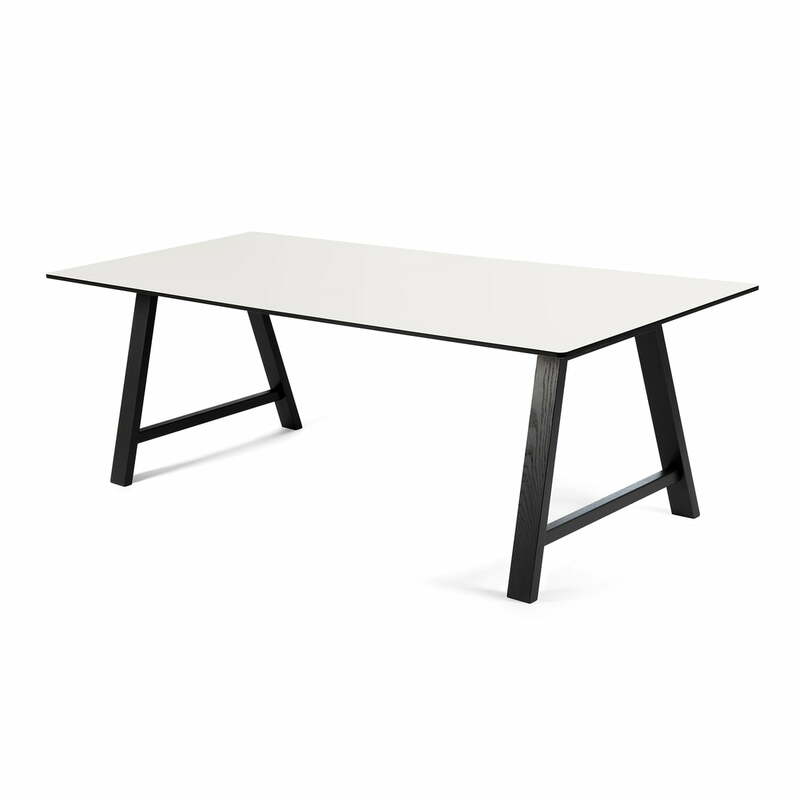 The frame consists of black varnished oak and the table top is made of laminate in white.